Getting protein on a vegan diet is easy. Check out my ten favorite sources of plant-based protein for inspiration! When I tell people that I’m predominantly plant-based, their response is usually – so how do you get your protein? It’s a HUGE misconception that plant-based diets are low in protein. 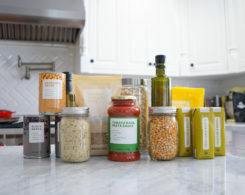 Newsflash – all whole foods have protein. Yep, veggies, fruit, grains, nuts, seeds, legumes – they all have protein. Heck, even coffee has protein. Mind-blown, right? Obviously, some sources are better than others. I mean, I wouldn’t encourage you to try to meet your protein needs exclusively with Starbucks lattes. Today I’m going to share with you my favorite sources of protein for a plant-based diet. These tiny little nutritional powerhouses contain about 3.5 grams of protein per two tablespoons. They’re also packed with other important nutrients for plant-based diets like calcium, iron, and zinc. 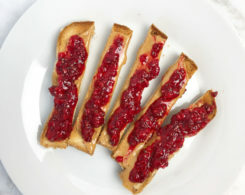 I like to toss them in just about everything I eat – smoothies, bowls, on top of toast, as an egg replacement – anything goes. Try my Super Seed Oatmeal that is pack with them! Tofu is by far my favorite source of plant-based protein. 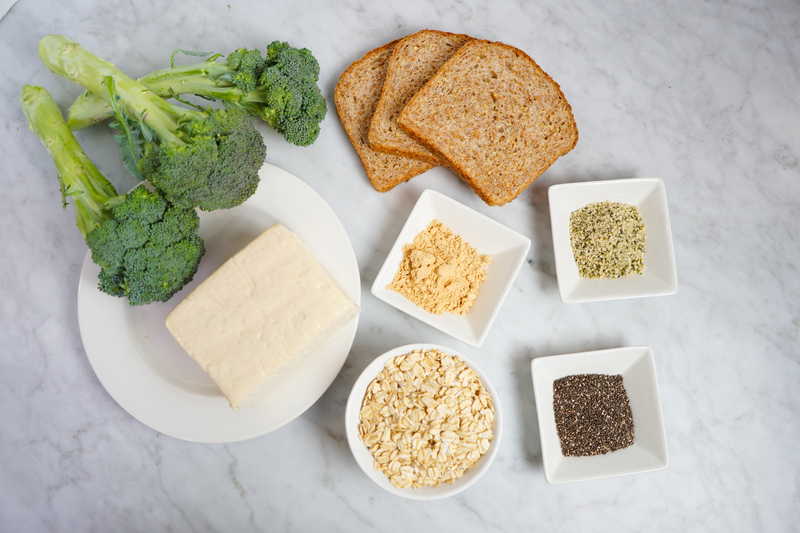 With about 15 grams of protein per 4 oz serving (cooked), tofu provides approximately one-third of the average woman’s protein needs for the day. It’s also incredibly versatile. 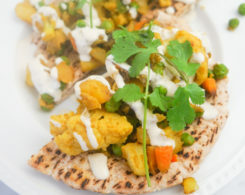 Soft tofu can be blended into a smoothie, medium tofu can be incorporated into vegan cheeses, and firm or extra firm tofu can be used for stir-fries and heartier dishes. And it has a mild flavor profile, so you can really use it for any type of dish. 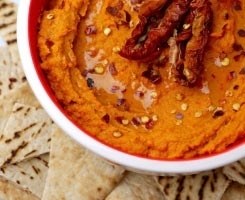 It easily takes on the taste of sauces or spices used in cooking. It also has a great texture for those new to plant-based eating and is easily subbed for meat in many meals. 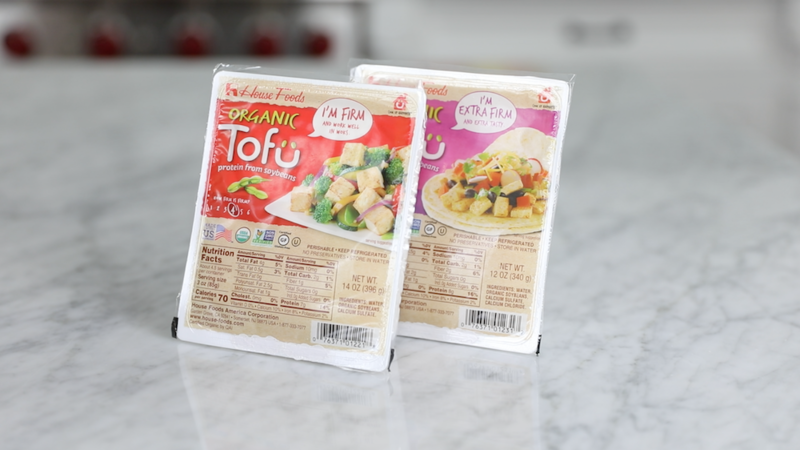 I like House Foods tofu as all of their soybeans are non-GMO and grown in the U.S.
And despite what you may have heard, soy foods like tofu have tons of nutritional benefits. Studies show that soy may help prevent chronic diseases like cancer, heart disease, and diabetes. It’s also perfectly safe for kids. Research shows no difference in reproductive or endocrine functioning in adults who consumed soy infant formula as infants. In fact, it’s likely that the earlier you begin consuming soy products, the better. Studies show that women who consume soy in early childhood have an even greater reduced risk of breast cancer compared to those who begin consumption later in life. Ignore the low-carb crowd, whole grains are essential to a healthy diet and despite what you may have heard, they’re actually so much more than a source of carbohydrates. 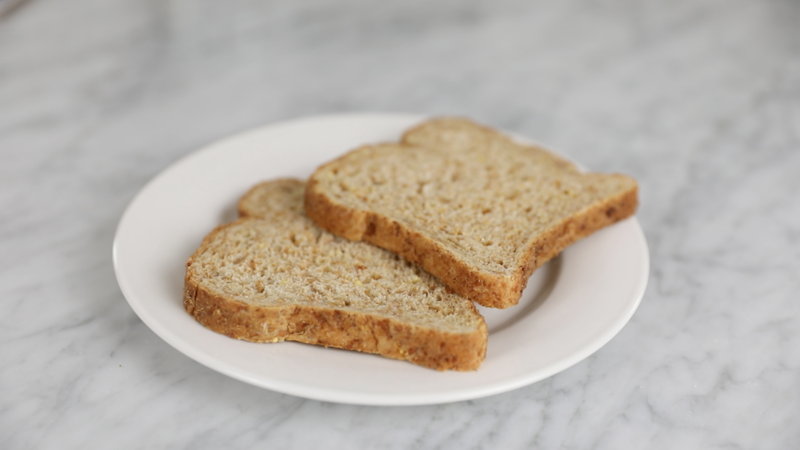 Whole grain bread has about 6 grams of protein per slice. That means one sandwich is packing about a fourth of your daily needs before we even get to the filling! Whole grains are also an excellent source of fiber, which helps to maintain a healthy digestive system and prevent chronic diseases like cancer and cardiovascular disease. Quinoa is what some people would call a “complete protein,” although I dislike that term. All whole plant foods contain all 9 essential amino acids, some just have lower amounts than others. 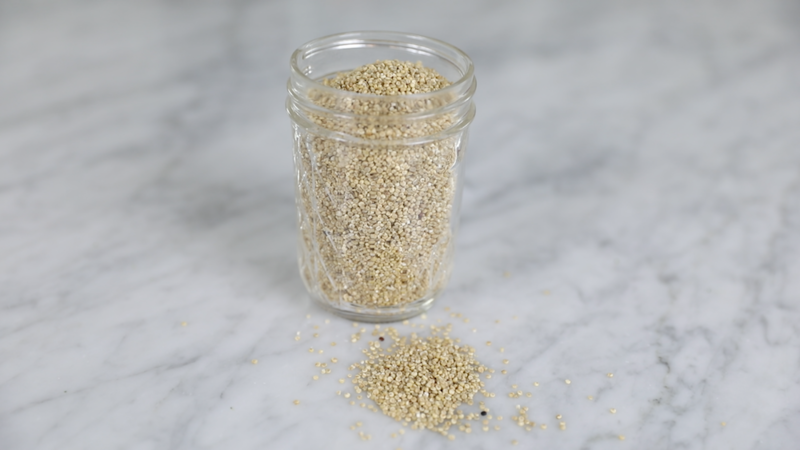 Still, quinoa, like tofu, has a large amount of all of the essential amino acids and 8 grams of protein per cup, making it a really great plant-based protein option. I like to meal prep a big batch of quinoa to use during the week in salads, wraps, Buddha bowls, and stir-fries. 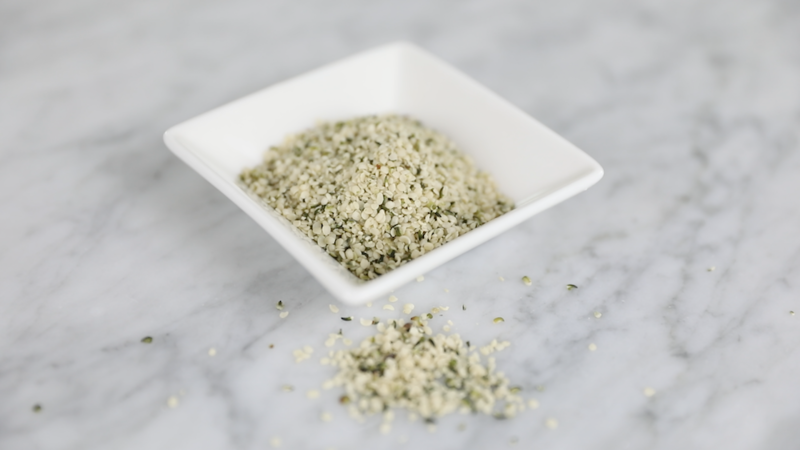 Hemp seeds are an under the radar protein star. 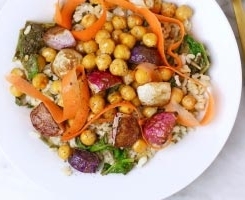 They’ve got about 6 1/2 grams of protein per two tablespoons and are so easy to toss into salads, smoothies, and bowls to add a punch of plant-based protein. They lend a really nutty, crunchy bite to meals. Additionally, you can throw a couple scoops of hemp seeds into a blender with water to make a quick, tasty hemp milk in a bind. This girl would eat peanut butter by the jar full if it was nutritionally – and socially – acceptable. While peanut butter is a great source of healthy fat, peanut butter powder gives you more protein per calorie so it’s a great way to boost the plant protein content of meals. 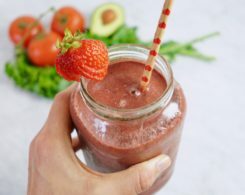 I like to add it as a protein source to smoothies instead of using protein powder or to sauces to add major nutty flavor. 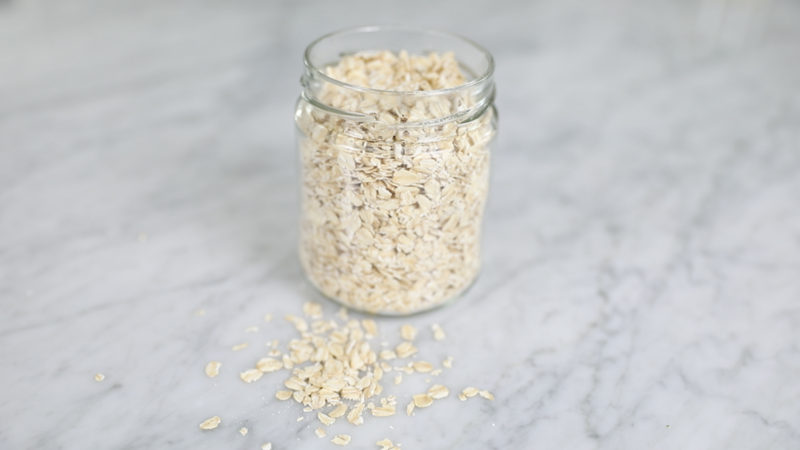 Like bread, most people think only of carbohydrates when they think of oats. But whole rolled oats pack about 11 grams of protein per cup. They’re a mainstay in Whit’s Kitch and I go through buckets of them every week. Oats are great for the obvious – oatmeal in the morning, but I also use them to make my vegan, gluten-free Banana Belgian Waffles, pancakes, baked goods, energy balls, and even to bulk up smoothies. 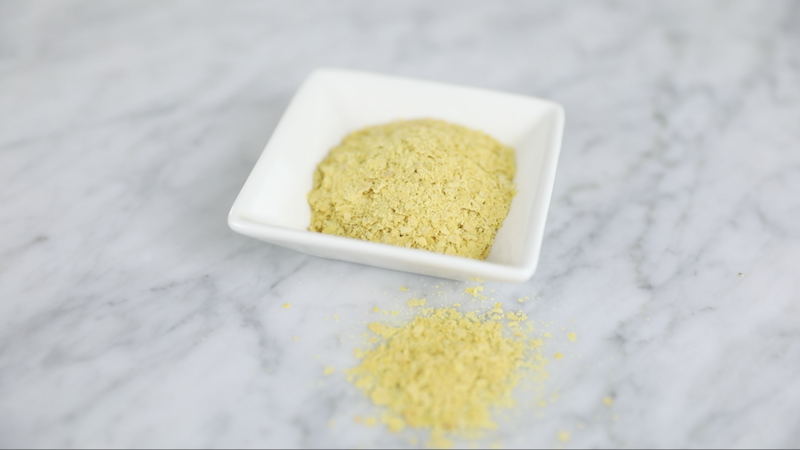 These nutty yellow flakes are a plant-based eater essential. 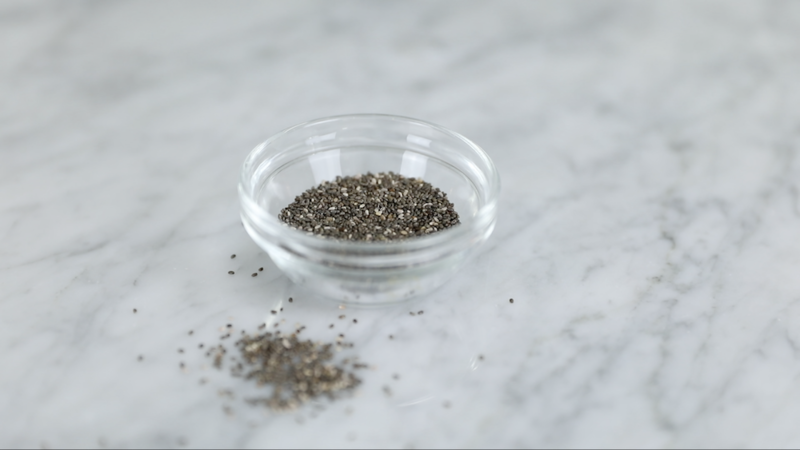 Two tablespoons contain about 8 grams of protein, an ample dose of iron, and a plethora of B vitamins. 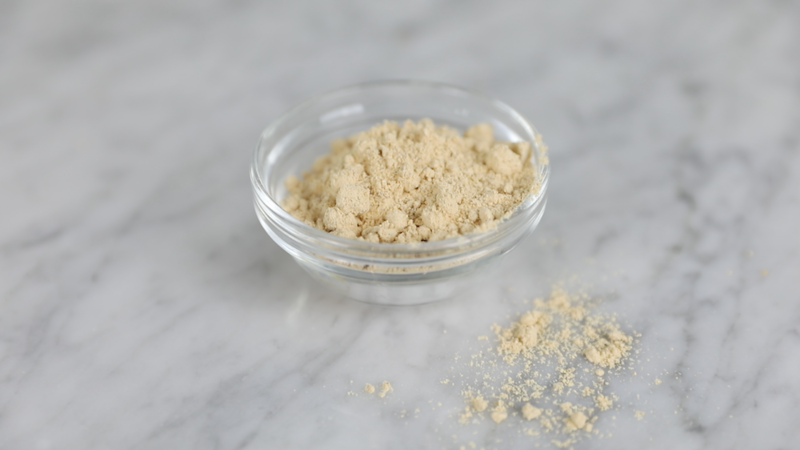 Nutritional yeast lends a savory flavor to meals and is great for making vegan cheese. I also like to toss it with popcorn and olive oil for a yummy snack. I like to say this vegetable is cruci-ferocious. That’s because one cup of cooked broccoli has almost 4 grams of protein. That’s quite a bit for a veggie. 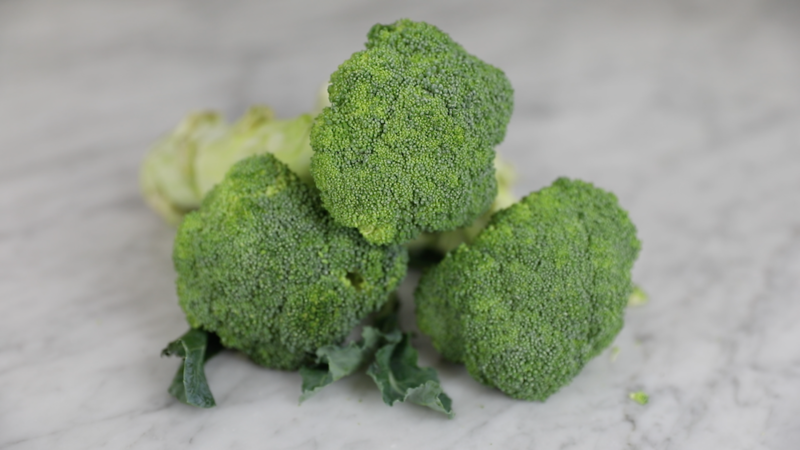 In fact, calorie for calorie, broccoli actually has more protein than some types of beef. While you’d have to eat a ton of broccoli to equal the amount in a steak, I think most plant-based eaters would be up for that challenge. 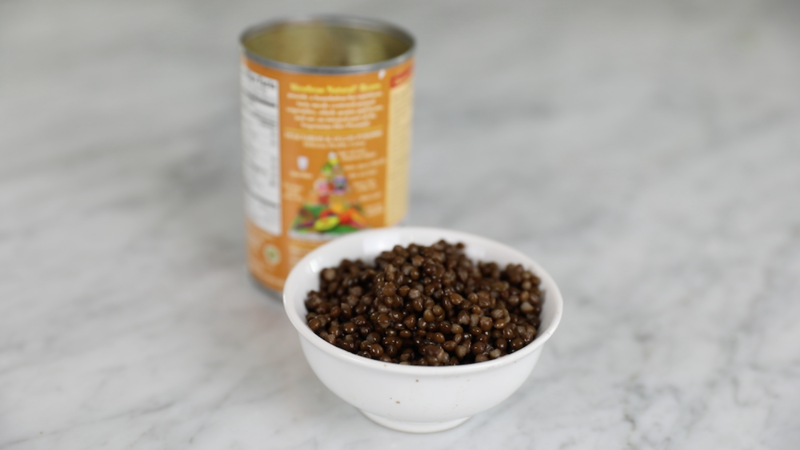 While all beans pack a ton of plant protein, lentils top the list with about 18 grams of protein per cup. These versatile little pulses are perfect for stews, soups, veggie burgers, mock taco meat, Buddha bowls, you name it. I’ve always got a few cans in the cupboard for quick and easy meals. Just remember to get BPA-free cans. If you liked this video, please subscribe to my YouTube channel for more evidence-based nutrition information and healthy original recipes. Weigh in: What are your favorite sources of plant-based protein? *This post is sponsored by House Foods but all opinions are my own. I thank you for your support of Whitney E. RD-approved partnerships that make this website possible.